JOZZY is the fast emerging and talented Afro-pop/Highlife artist who has been taking the music industry by storm! He is responsible for the evergreen hit track ADABEKE and the banging shaku shaku jam SHILEKUN. 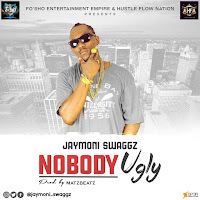 Now, JOZZY is back and continues to wow fans with the release of yet another banging track, INNABENZ. 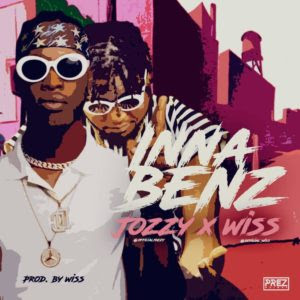 INNABENZ provides fans the chance to experience JOZZY’s incredible versatility as an artist as he lays it down heavy on the sophisticated sounding track produced by the talented WISS. This banger is set to bust your brain! JOZZY’s performances are electrifying and he is known for bringing the house down!! For JOZZY, this is just a tip of the iceberg - for the best is yet to come! We are told that he is working keenly towards the release of his first EP. He is fast emerging as the artist to watch!! Go and download INNABENZ and support the brand!